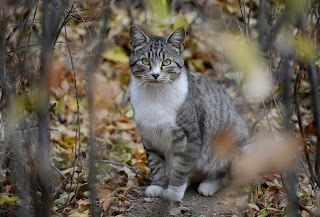 If you need help with ferals or TNR (trap-neuter-return) such as spay/neuter, feeding, traps and information - these resources may be able to help with ferals and stray cats. Services: Provides traps; assists with trapping; provides information on low-cost or free spay/neuter for feral cats, and as resources permit, provides the funds for the spay/neuter of feral colonies. Services Barrow, Newton, Rockdale and Walton Counties. Services: $15 spay/neuter for feral cats. Free feral cat spay/neuter surgery for residents of both DeKalb and Fulton Counties! Note: Proof of residency in DeKalb or Fulton is required. CatNappers is a low-cost trap, neuter, and return effort for community cats in southwest Georgia. They provide help to community cats, which includes stray, abandoned, semi-feral and feral cats. Services: Feral cat spay/neuter available. Owners having a large outdoor feral cat colony may request assistance from the feral cat fund. Services: Loans traps, gives advice on trapping and caring for colonies, arranges for spay/neuter, and arranges for treatment of sick/injured ferals. 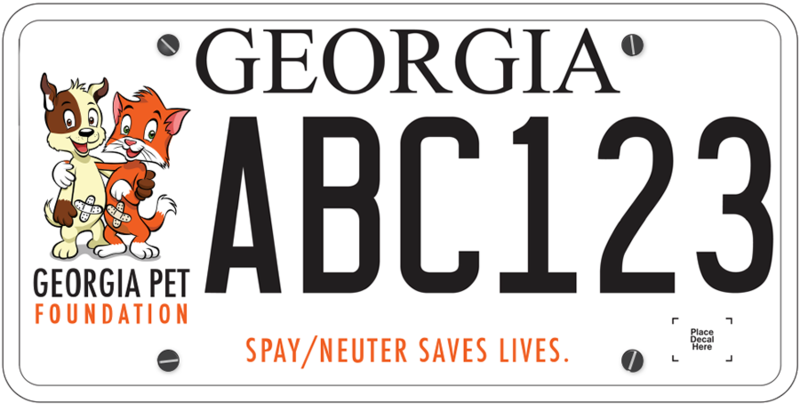 Services: Low cost feral spay/neuter. Services: Loans out traps and offers low-cost feral cat spay/neuter. See website or call for details.